PackPlus South, the premier packaging exhibition of South India, takes place from April 10-13, 2019, at the Bangalore International Exhibition Centre, Bengaluru. 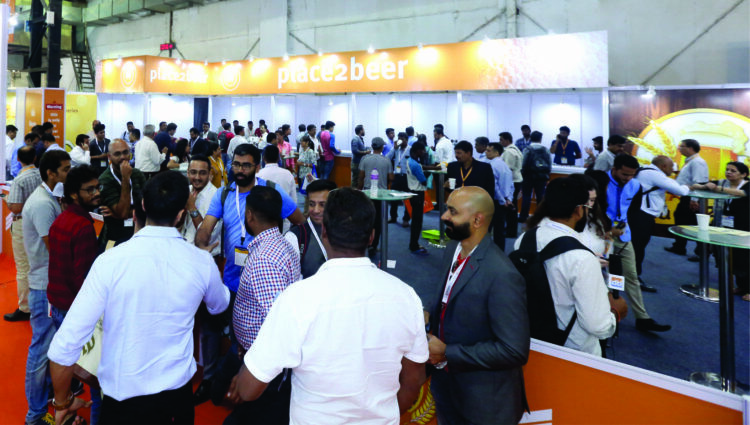 From April 10 to 12, drink technology India (dti) will be co-located with PackPlus South. dti is the most important event for the beverage, dairy and liquid food industry in India. The show takes place annually and alternates between Mumbai, New Delhi and – for the first time – Bengaluru. dti is organized by Messe München India. 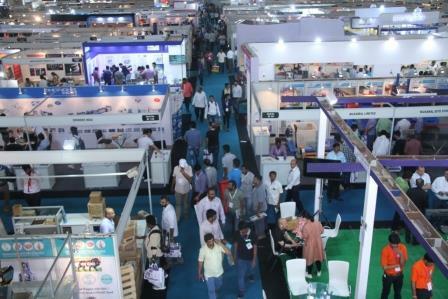 “The two shows will bring together more than 400 exhibitors. This will largely benefit the exhibitors and visitors who are attending the show with common interest. To keep the process hassle-free, the visitors will be allowed free access to both the shows. This will save their time and provide them with more options of grabbing information and add to their networking and business opportunities. We are very excited to welcome all the stakeholders to the show.” said PrateekKaushik, Project Director, Next Events Pvt. Ltd., the organisers of PackPlus. Over 200 exhibitors have already signed up for PackPlus South and the list is only growing. The pre-registrations of visitors are on full swing and the recent association with Karnataka State Printers Association (KSPA) for the concurrently running PrintFair Exhibition, has added lot more value to the event. Next post Esko On The Plus Side!